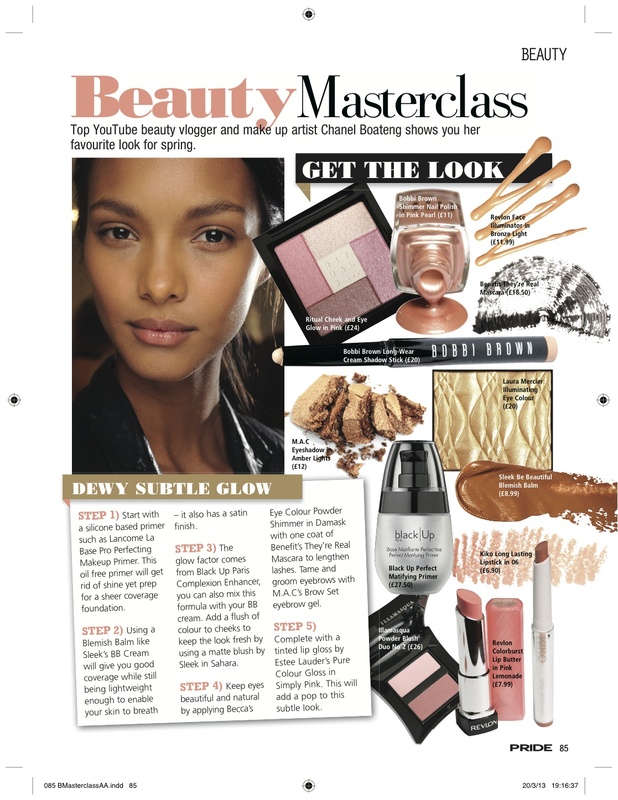 Hope you have been able to enjoy the sunshine in London, please check out page 85 in Pride Magazine this month on my favourite look for Spring, the dewy glow look! Talking about successful career, I recommend you to read this. You can use this info if you want to write career change resume.